The gateway to the Yukon territory, Whitehorse is the region’s only official city – despite Dawson City’s indicative name, it actually only has town status. Perched on the shore of the Yukon River, which snakes its way to the Bering Sea in Alaska, the city’s population is around 25,000. For many visitors, it serves as the first step on a journey through the Yukon’s wilderness, however it’s a city worth exploring in its own right. The Miles Canyon Basalts are a particular visitor favourite, a rocky area that came from lava flows in an ancient, pre-glacial landscape. 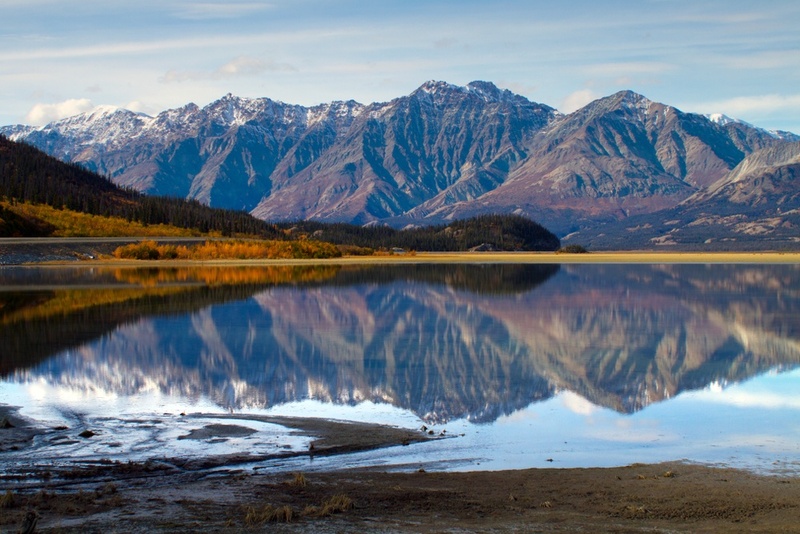 Making your way west of Whitehorse, just two hours away, you’ll find Kluane National Park – perhaps the best known natural area within the Yukon’s borders. Like neighbouring Alaska, Kluane is a land of real extremes. 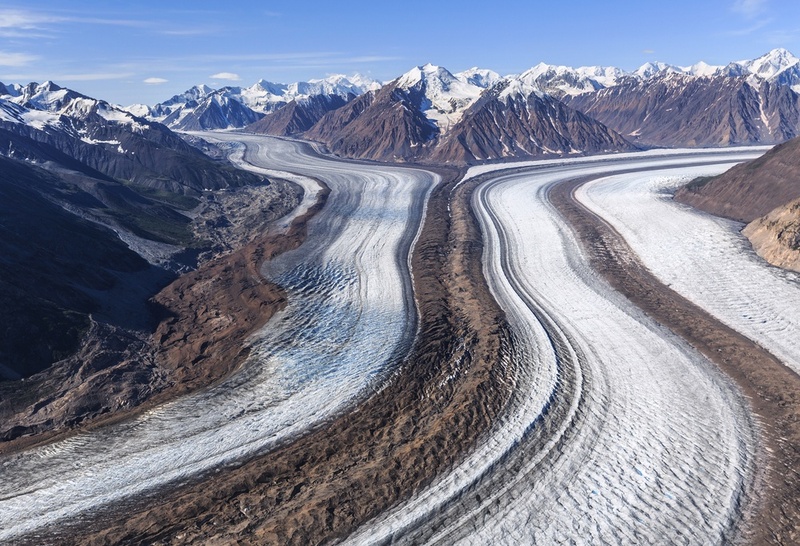 Mountains and glaciers dominate the landscape, including Canada’s highest peak, Mount Logan, and the world’s largest non-polar icefield, Kaskawulsh Glacier. 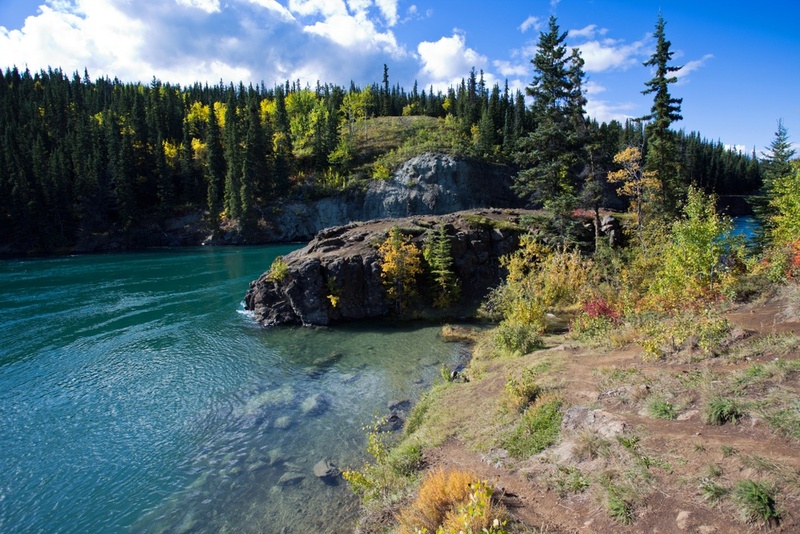 Kluane National Park is incredibly popular with hikers, due to the abundance of trails that are still lesser-trod than the hiking routes found in the more southern region of British Columbia. For a relatively challenging hike, the King's Throne Trail is truly majestic. The effort is worth it for the views over lakes, valleys and even, on a clear day, the Mounts of Alverstone, Hubbard and Kennedy. Beyond the impressive glacial landscapes, take a walk along the Auriol Trail and you’ll also find thriving aspen and spruce tree forests. 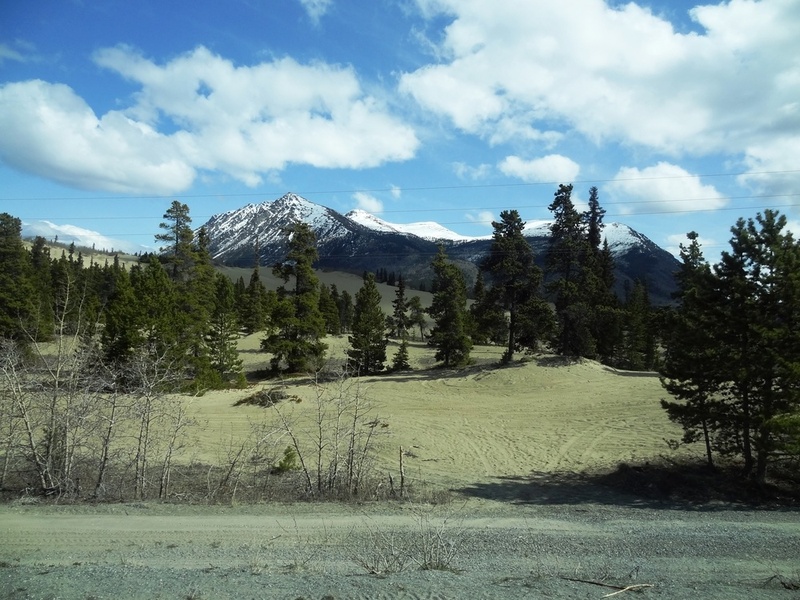 The trail is a former old wagon route, now used by cross country skiers and those keen to explore Kluane below tree level. 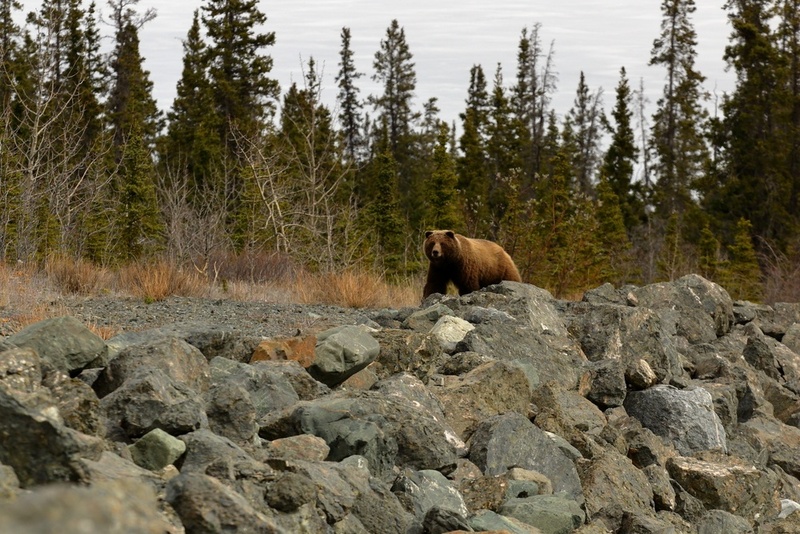 Within the Yukon’s rugged landscapes, wildlife thrives and in particular, grizzly bears are a common sighting in Kluane, Tombstone Territorial Park and along the highways that cross the sprawling landscape. Wolf packs and coyote also roam the wild lands, and the imposing Alaskan moose has made its home in the Western areas of the Yukon too. Even areas that appear to be inhabited from afar impose solitude – old western style villages give way to ‘ghost towns’ long abandoned, and you’ll often drive for miles on end without spotting a single house. 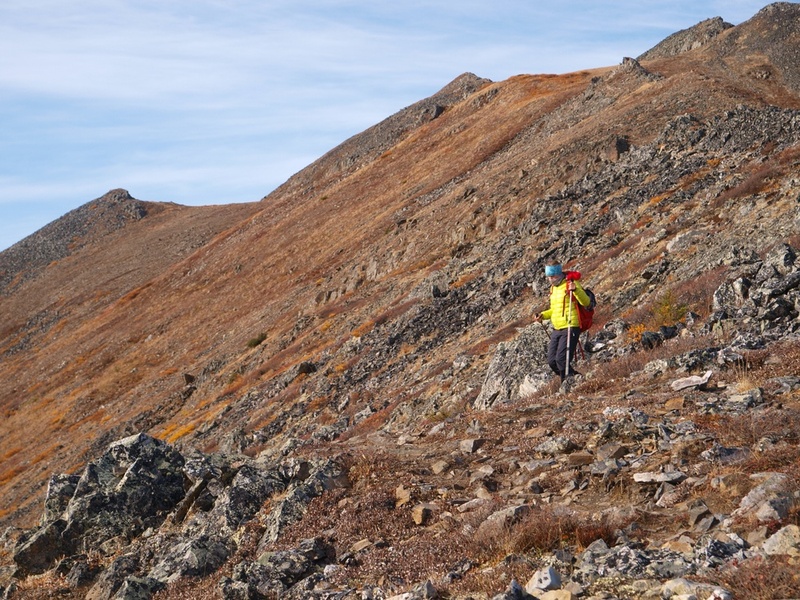 For real solitude in nature, Tombstone Territorial Park and Range truly embodies the spirit of the Yukon, and is also a prime spot for those in search of nature and wildlife. Pristine, untouched wilderness stretches as far as the eye can see, and the hiking trails will take you into the depths of Tombstone’s rugged beauty. The Angelcomb Peak, a short hike through an important sheep habitat, is the perfect introduction to the park, with views of the East Blackstone River. 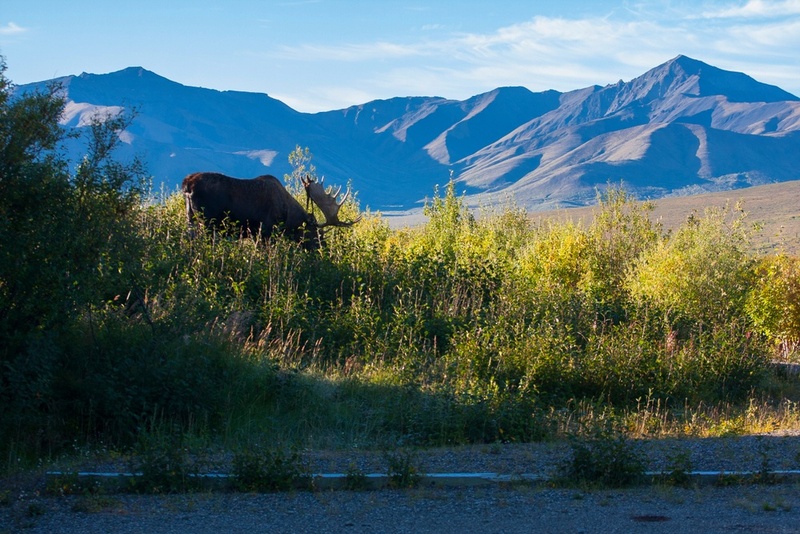 Take a moment to breathe in the clean air as you gaze out over peaks and valleys to the east of the Dempster Highway. 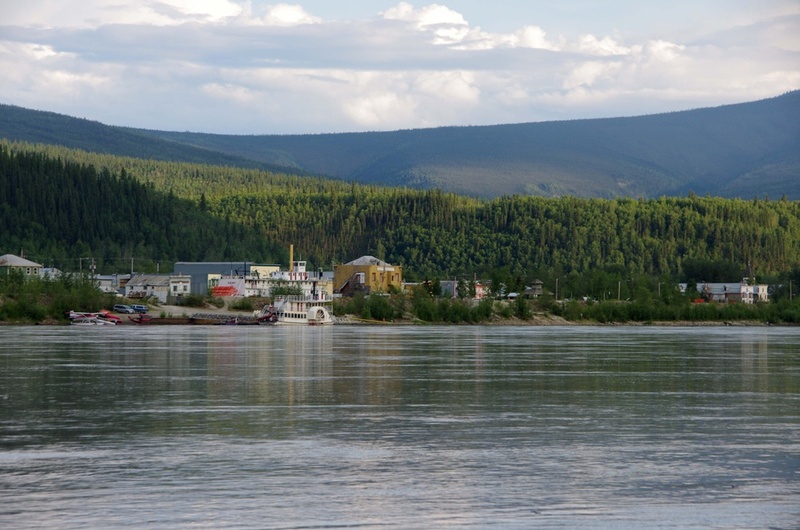 After spending some time in the wilderness, going back to civilisation may not top the list of things to do – but Dawson City offers urban life with a fascinating historical twist. Dawson is particularly famous for its place in the Klondike gold rush, which saw the population spike from 200 to over 40,000, and then back down to around 4,000 in the space of about a decade. Old-fashioned building fronts dot the streets, with vintage saloons and even the opportunity to pan for gold in the vein of the original settlers. Diamond Tooth Gerties, Canada’s first gambling hall, offers an authentic cabaret experience with Gertie’s high-kicking ‘Gold Rush Girls’. Canada’s Yukon territory is the ideal location to truly immerse yourself in nature and embrace the solitude of wilderness. The landscape is sometimes rugged, occasionally challenging, often home to wildlife, and always awe-inspiring. Add a touch of gentle town life, with opportunities to get out and explore on foot always close by, and a truly memorable Yukon holiday lies out before you.